Image: Mental picture of something. 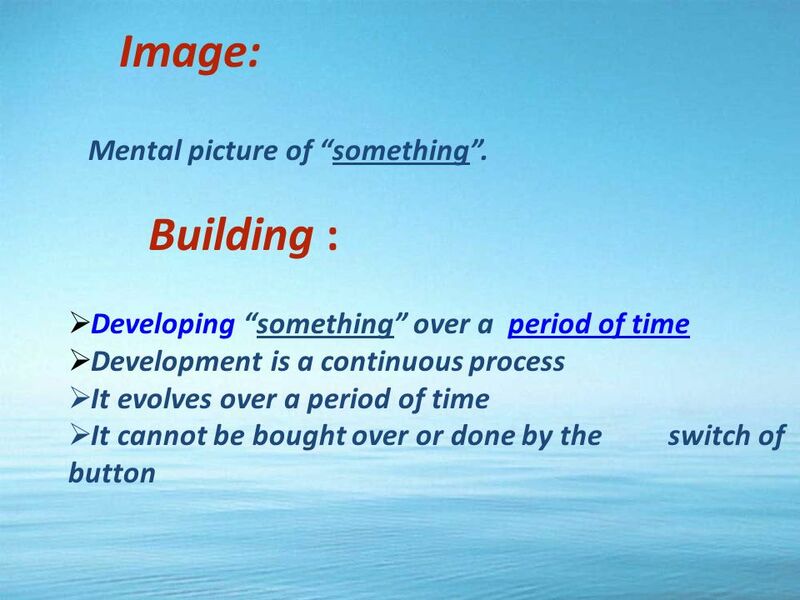 Building : Developing something over a period of time Development is a continuous process It evolves over a period. 4 CAN WE DO IT ? 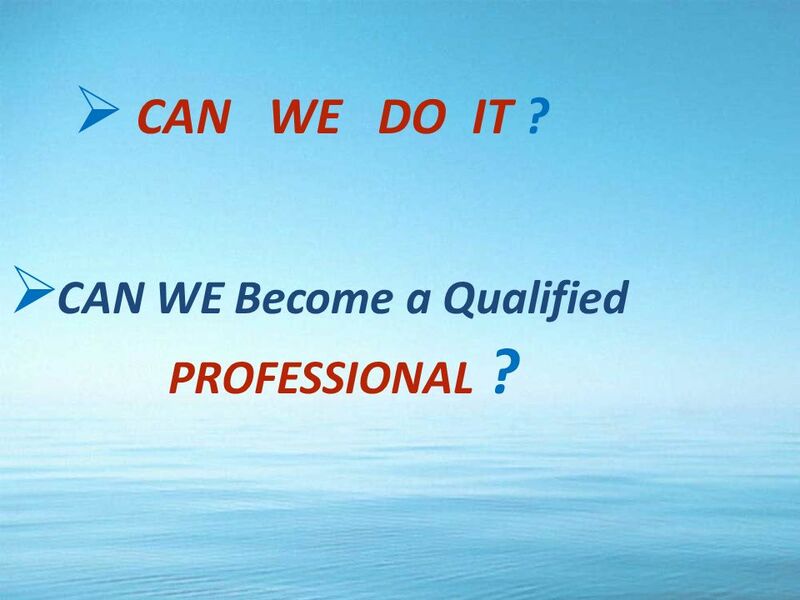 CAN WE Become a Qualified PROFESSIONAL ? 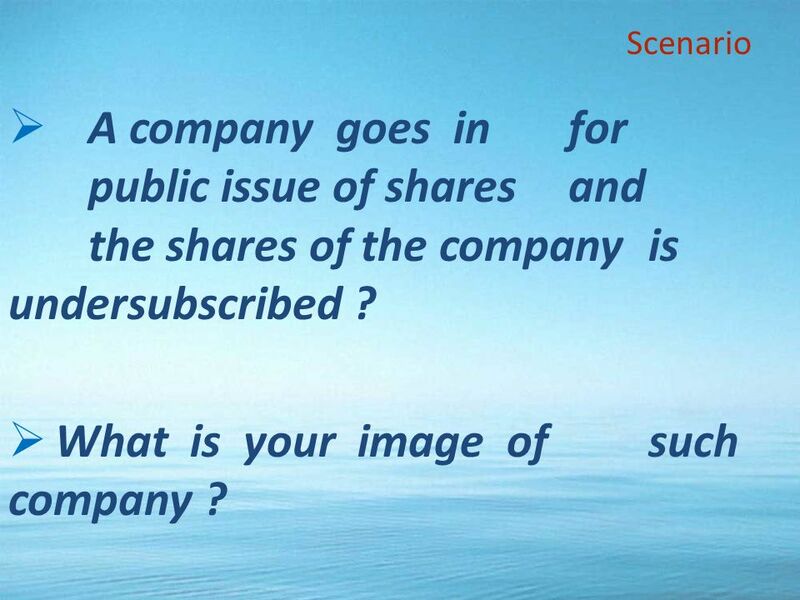 7 1995- the public issue of Infosys was under subscribed, the face value of share was Rs 10. Todays value Rs 15,400 per share. There were established players like WIPRO, HCL, TCS, Patni computers etc. 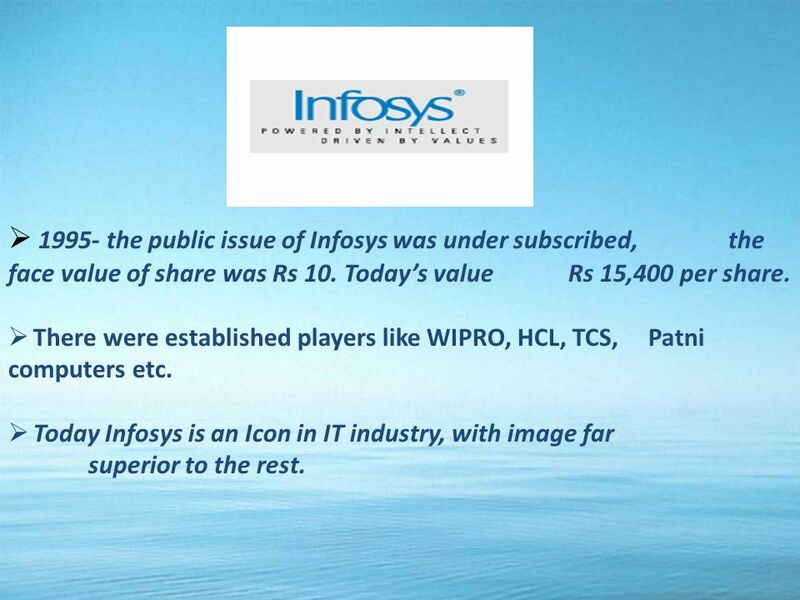 Today Infosys is an Icon in IT industry, with image far superior to the rest. 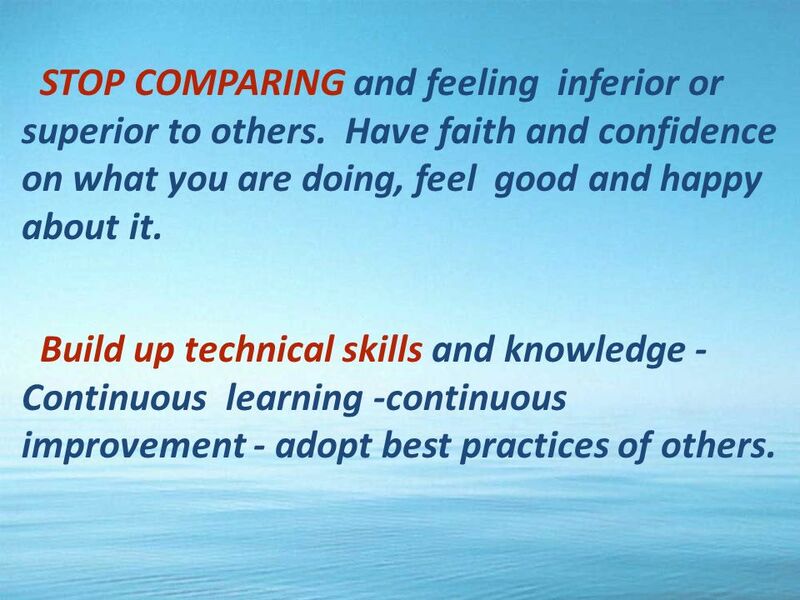 8 STOP COMPARING and feeling inferior or superior to others. Have faith and confidence on what you are doing, feel good and happy about it. 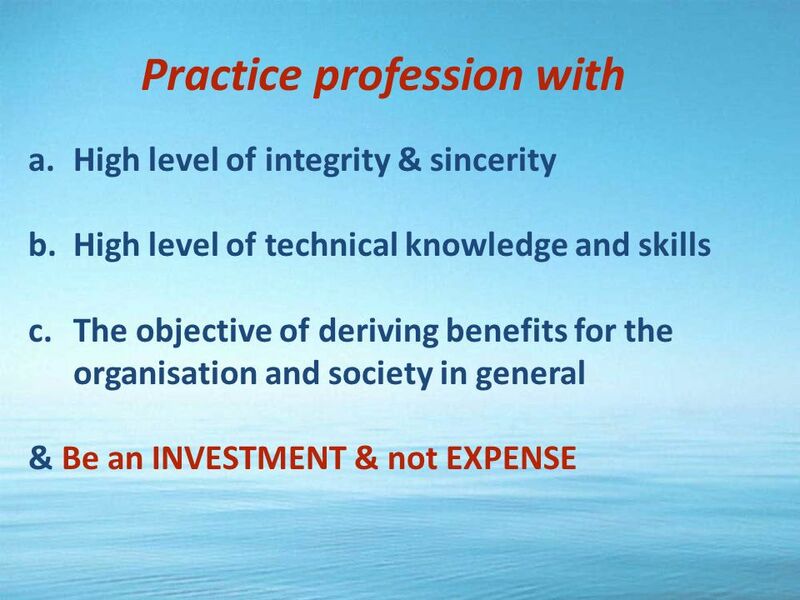 Build up technical skills and knowledge - Continuous learning -continuous improvement - adopt best practices of others. 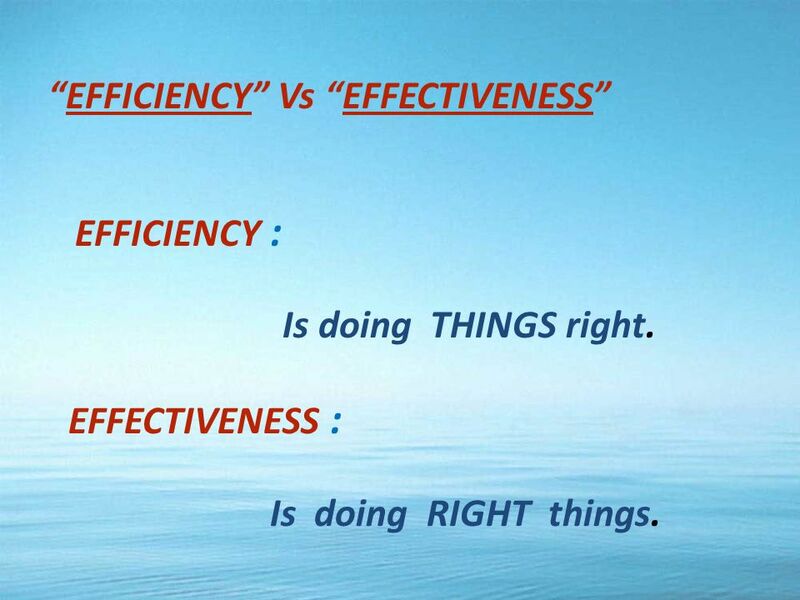 9 EFFICIENCY Vs EFFECTIVENESS EFFICIENCY : Is doing THINGS right. EFFECTIVENESS : Is doing RIGHT things. 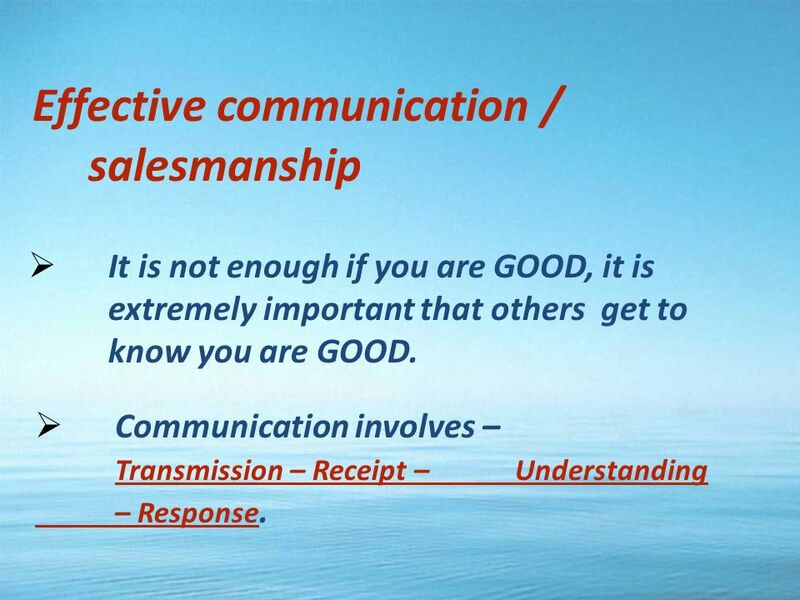 10 Effective communication / salesmanship It is not enough if you are GOOD, it is extremely important that others get to know you are GOOD. Communication involves – Transmission – Receipt – Understanding – Response. 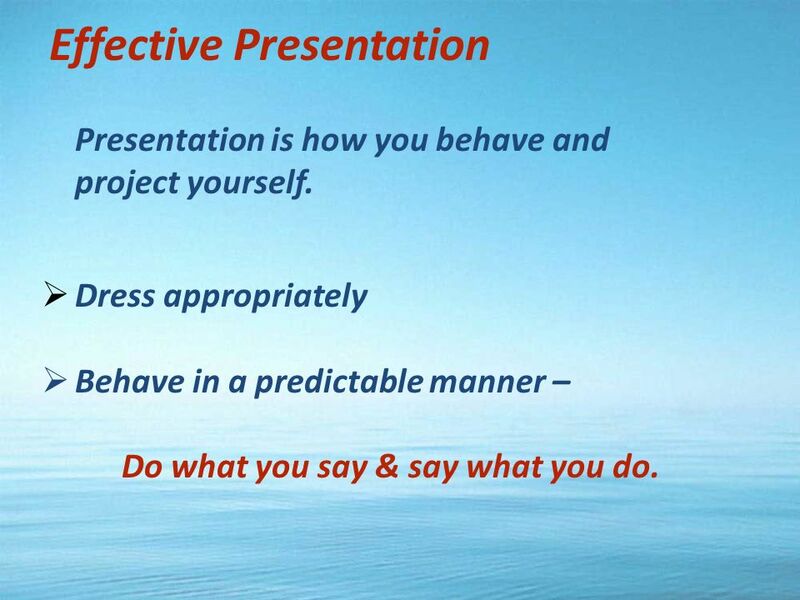 11 Effective Presentation Presentation is how you behave and project yourself. Dress appropriately Behave in a predictable manner – Do what you say & say what you do. 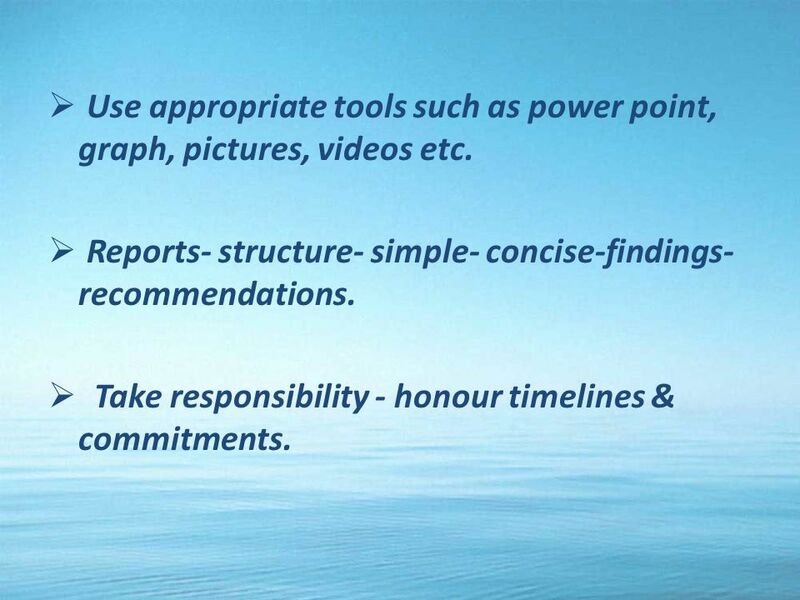 12 Use appropriate tools such as power point, graph, pictures, videos etc. Reports- structure- simple- concise-findings- recommendations. Take responsibility - honour timelines & commitments. 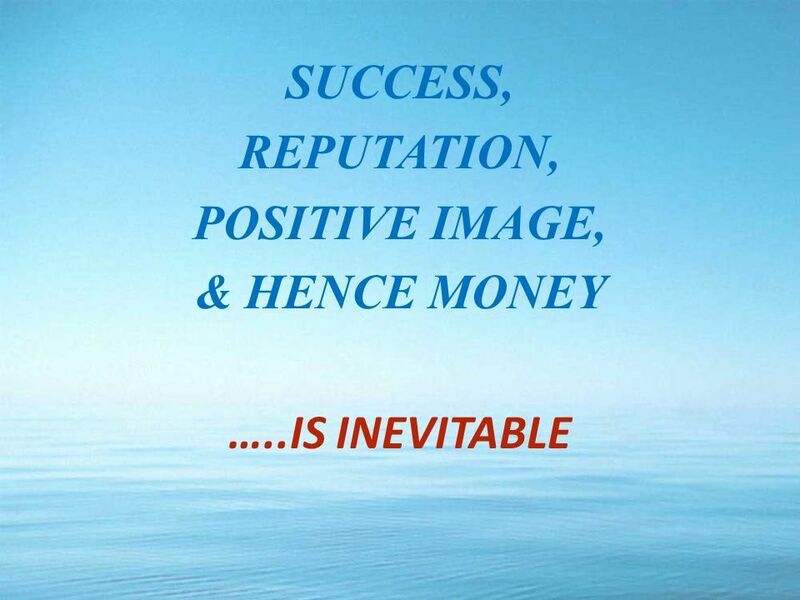 Download ppt "Image: Mental picture of something. 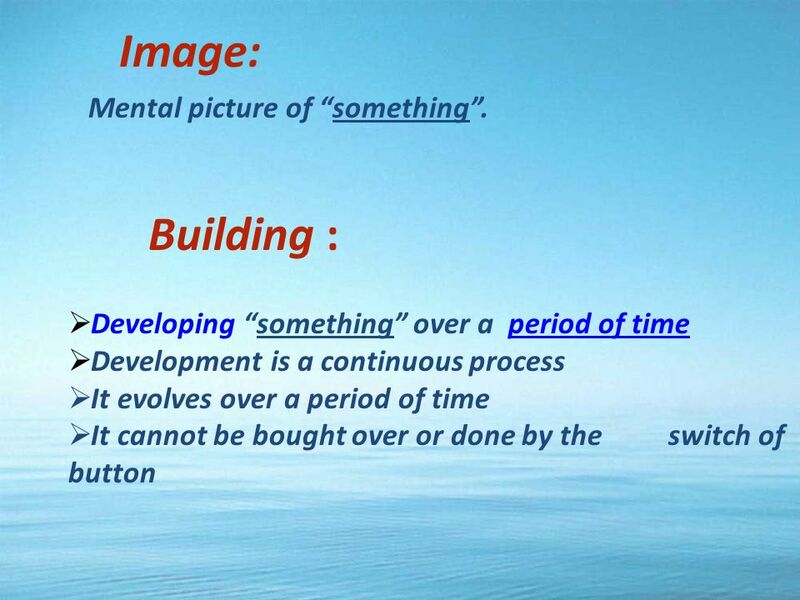 Building : Developing something over a period of time Development is a continuous process It evolves over a period." How to Have An A+ Reputation At Work. What Creates Your Reputation? 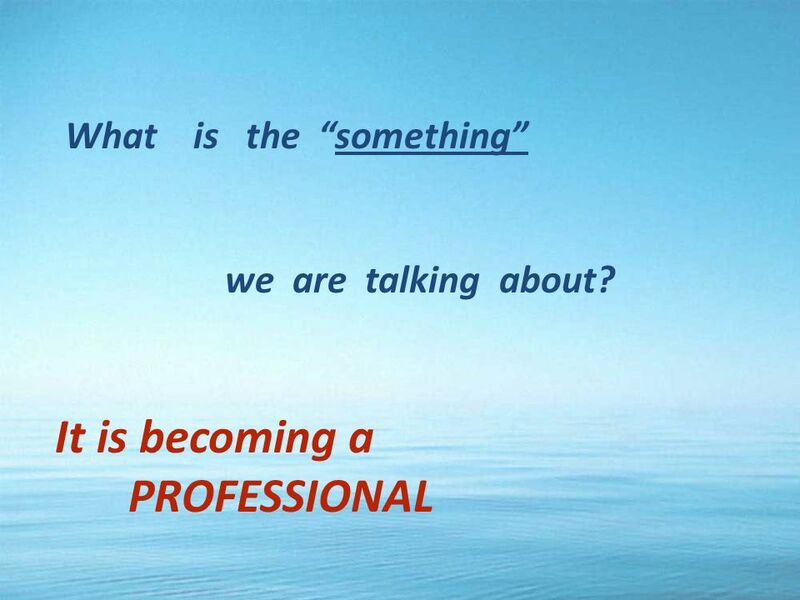 Your Network Your People Skills Your Communication Skills Your Work Habits Your Presentation. 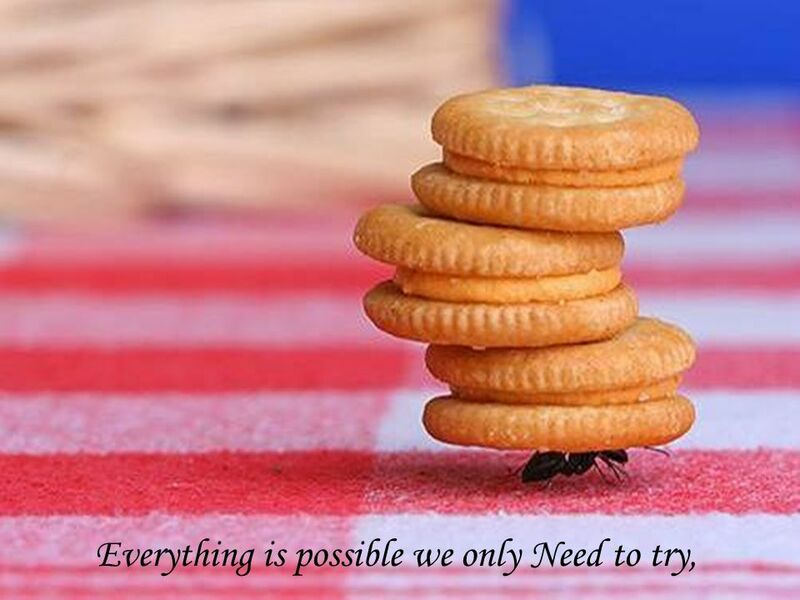 Centre for Lifelong Learning New Opportunities New Directions …a wish? …a dream? …a goal? Did you know that those who appear to be very strong in heart, are real weak and most susceptible? Did you know that those who spend their time protecting. If you delete after reading... you'll spend a year of ill luck! But... if you send it to (at least) two friends... you'll have 3 years of good luck!!! What Employers Want Kristian Rumble – Graduate Employment Manager. Influence: When to Use It Use this format to persuade your audience to Think about a topic. Take action regarding an issue. 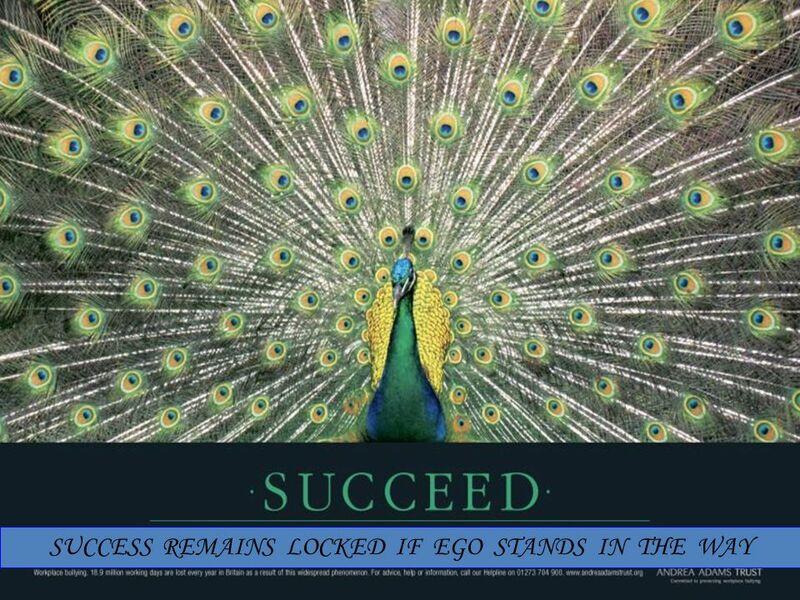 Support you with upper management. Motivation jef training days June motivation = key to success! why? because a motivated person spends more time, does a better job, stays. Aspire 3 Entrepreneurial Educational Experiences Pitch Presentation Frame and Template. Being A Professional Managing Time and Career Information gathered by Lucy Campanis Revised by Mikki Meadows EIU School of Family & Consumer Sciences.